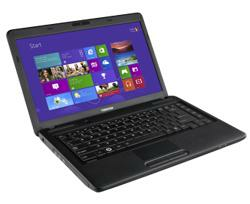 Intel® Pentium Dual Core™, No Operating System, 35.56 cms (14), System Memory: 2GB, HDD: 500GB, Integrated Graphics. 2nd Gen Intel® Core™ i3, No Operating System, 35.56 cms (14), System Memory: 2GB, HDD: 500GB, Integrated Graphics. 3rd Gen Intel® Core™ i3, No Operating System, 35.56 cms (14), System Memory: 4GB, HDD: 500GB, Integrated Graphics. 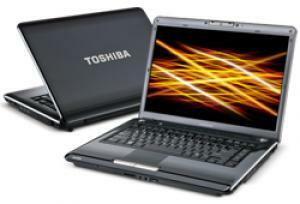 3rd Gen Intel® Core™ i5, No Operating System, 35.56 cms (14), System Memory: 2GB, HDD: 500GB, Integrated Graphics. 2nd Gen Intel® Core™ i3, Windows 8 Pro, 35.56 cms (14), System Memory: 2GB, HDD: 500GB, Integrated Graphics. 3rd Gen Intel® Core™ i3, Windows 8 Pro, 35.56 cms (14), System Memory: 4GB, HDD: 500GB, Integrated Graphics. 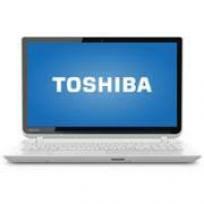 3rd Gen Intel® Core™ i5, No Operating System, 35.56 cms (14), System Memory: 4GB, HDD: 500GB, Integrated Graphics.